We are the sole representative of Yoshino, the world’s leader in cosmetic packaging. 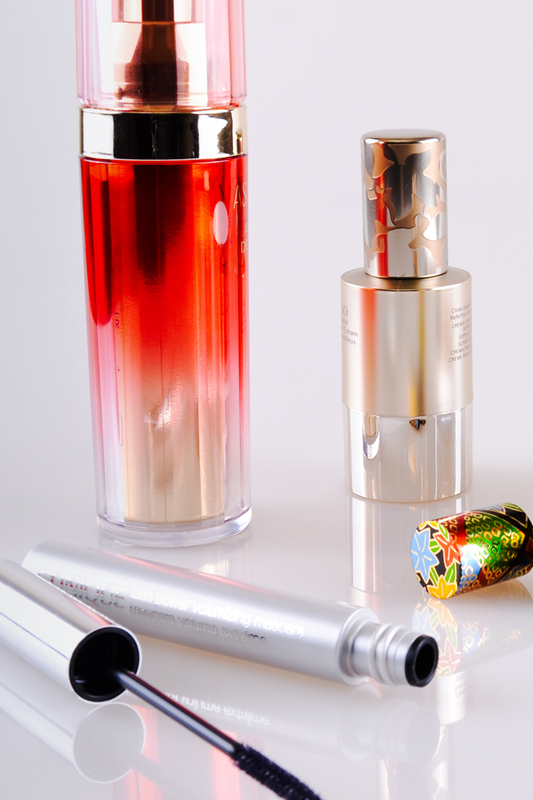 With more than 15,000 patents, Yoshino offers the most luxurious cosmetic packaging in the world. We are proud to offer these high-end products to our clients. From extruded tubes, injected closures and extrusion-blown bottles to pumps, sprayers, compacts and specialty items, there is always a feature, decoration method or design that is unique about a Yoshino package. Most of the high-end cosmetic packaging seen in Ginza, Japan’s most influential shopping district, is produced by this global innovator. Annual turnover from this privately owned company exceeds $2 billion. Its 24 factories around the globe all adhere to Yoshino’s philosophy of excellence and harmony through innovation and technology.